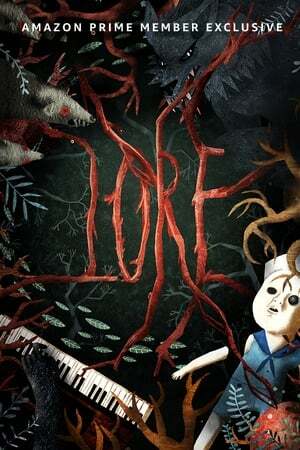 This anthology series brings to life Aaron Mahnke’s “Lore” podcast and uncovers the real-life events that spawned our darkest nightmares. Blending dramatic scenes, animation, archive and narration, Lore reveals how our horror legends – such as vampires, werewolves and body snatchers – are rooted in truth. If you have watched Lore rate it using the form below and inform other viewers about it.